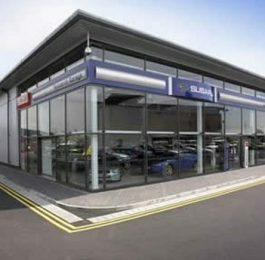 Offering a complete solution from land acquisitions, design & build and refurbishment to brand specification. 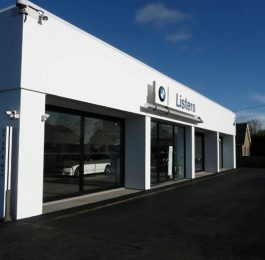 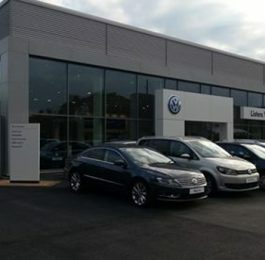 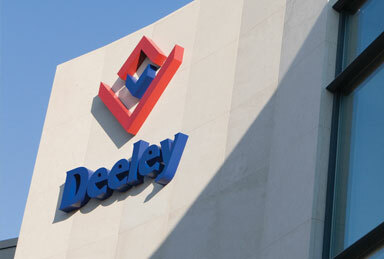 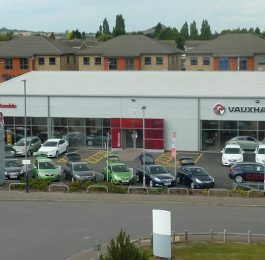 Deeley Construction has built excellent working relationships with dealerships such as Listers and provided a number of showrooms to Vauxhall, Volkswagen and Mercedes specification. 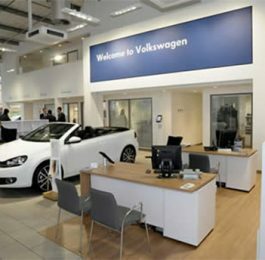 Whilst a high quality of work will be provided, you can be assured that any work carried out on an open trading site will be done with the upmost care to ensure your customers are not disturbed and trade is unaffected.